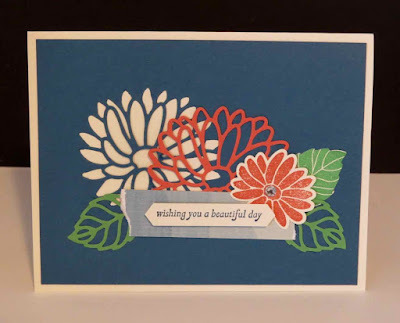 Karina's Kreations: Stampin'Up Retirement List! 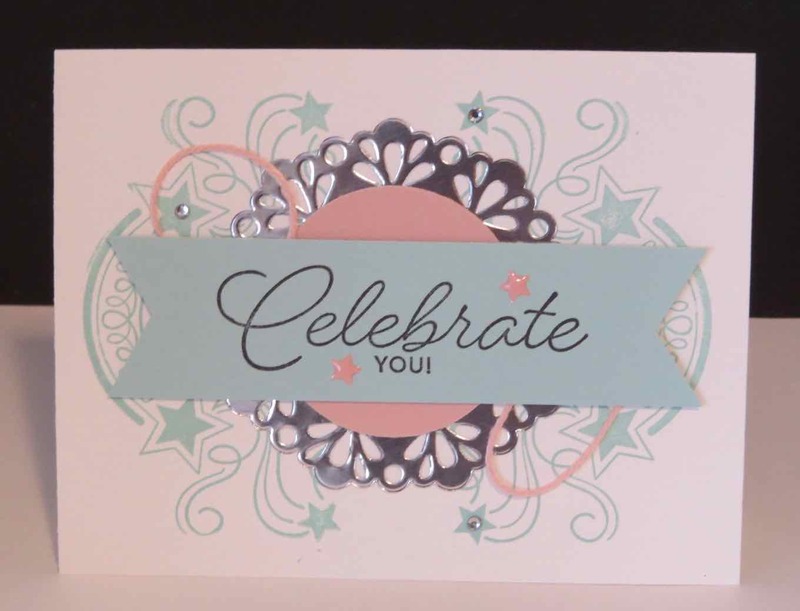 The Stampin'Up Retired list is out and have you checked it out? 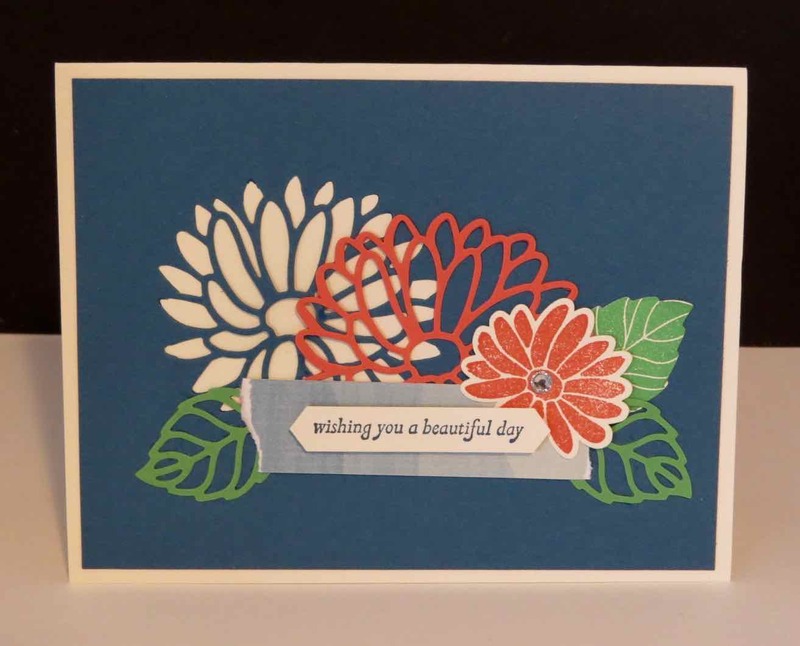 Some items are up to 40% off. 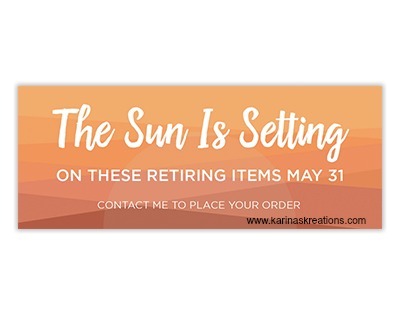 Click this link to see the retiring products! The Balloon Adventures stamp set #142823 and Pop Up thinlits dies #142753. The Special Reason stamp set #142902 and the Stylish Stems Framelit Dies #142750. 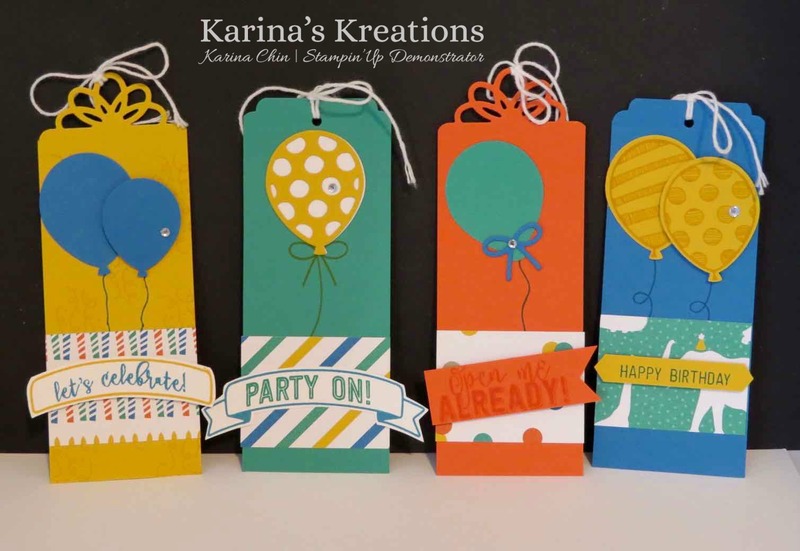 The Birthday Blast stamp set #142866.